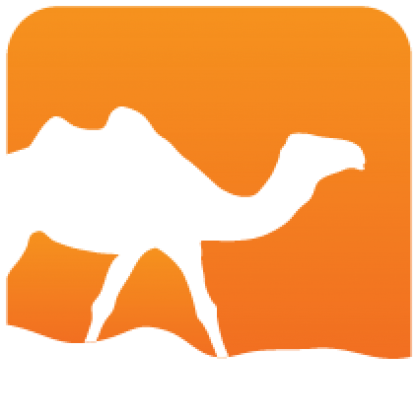 Tsdl is an OCaml library providing thin bindings to the cross-platform SDL C library. 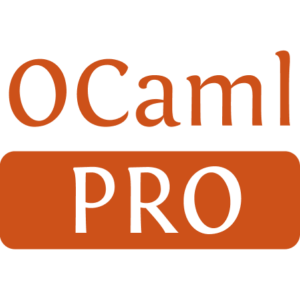 Tsdl depends on the SDL 2.0.1 C library (or later) and ocaml-ctypes. Tsdl is distributed under the BSD3 license.